Book now transfer from Corfu airport. 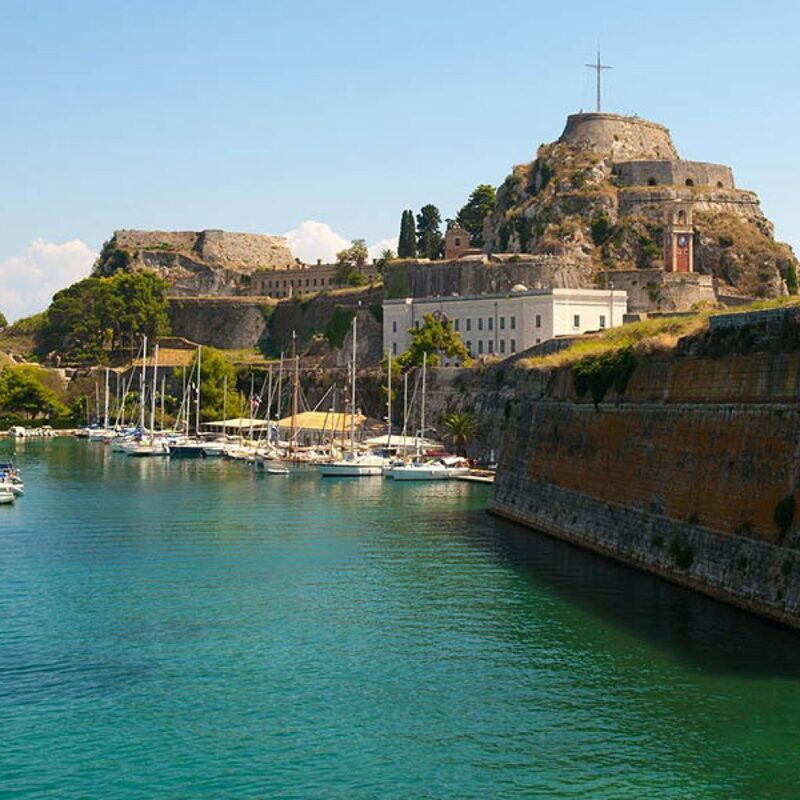 Corfu is among the most beautiful and popular islands of the country. Due to its strong historical connection with Europe, this was among the first Greek islands to open to tourism. Located on the north western side of the country, Corfu island has a cosmopolitan feeling combined with a special traditional character. Paleokastritsa, Sidari, Kassiopi and Acharavi are nice tourist places on the northern side of the island, while the inland is dotted with lovely villages and many sightseeings. Apart from the wonderful beaches, the highlight of the island is the Old Town with the characteristic Venetian style. 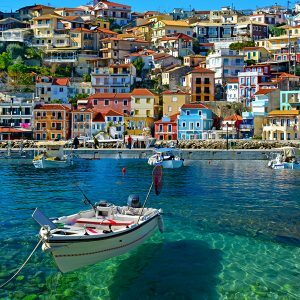 Corfu island is one of the most cosmopolitan islands of Greece. 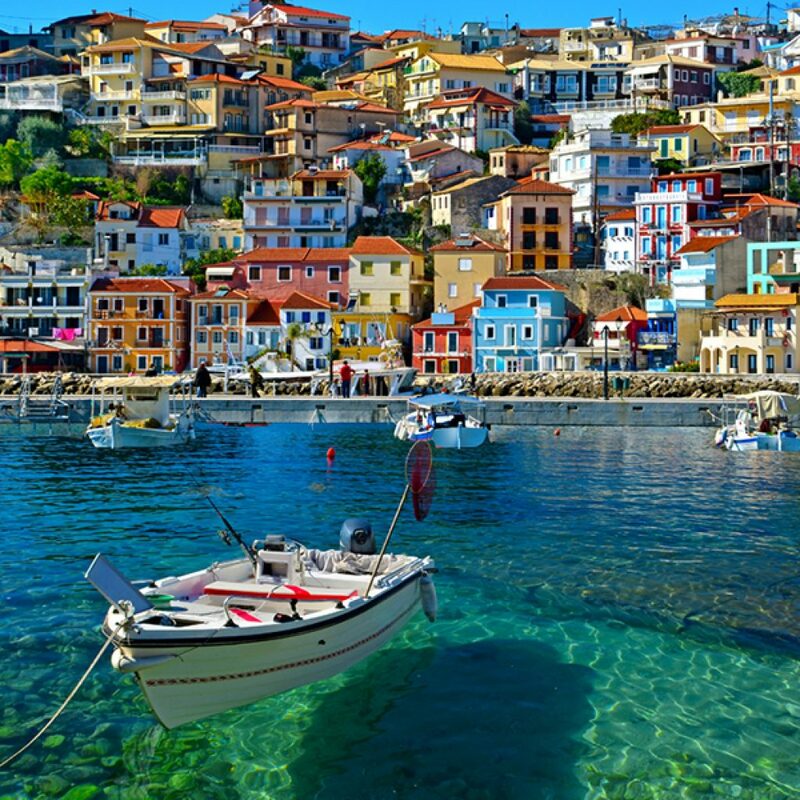 Corfu is located on the northern side of the Ionian Sea. It charms visitors with the Venetian style, the lovely beaches and the relaxing feeling. 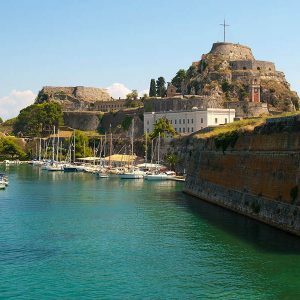 Corfu Town charms visitors at first sight with the Venetian style that reminds very much of Italian towns, like Venice and Florence. Transfers from Corfu airport (CFU) to Agios Ioannis (Peristerion), Ag. Gordis, Ag. Petros, Acharavi. More limousine, taxi transfers see below. – upon arrival at Kos airport (KGS) please look for your driver, who will hold a personal waiting sign with your name on it.